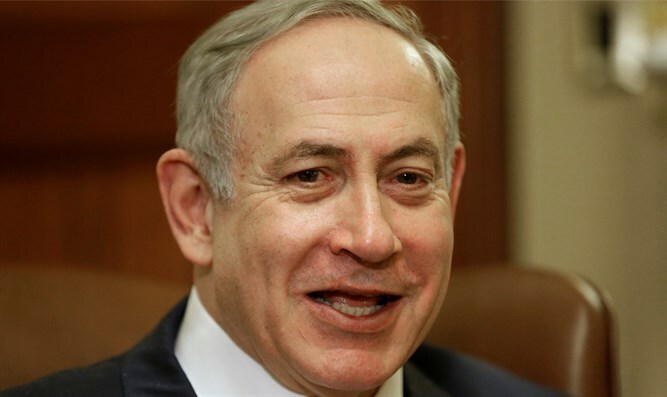 Prime Minister Binyamin Netanyahu carried out his ultimatum to German Foreign Minister Sigmar Gabriel Tuesday afternoon and cancelled his meeting with Gabriel. Netanyahu had warned Gabriel on Monday that his meeting with representatives of several radical leftist organizations, including B'Tselem and Breaking the Silence, was unacceptable and that he would cancel the meeting between the two leaders if Gabriel did not cancel his meeting with the organization. Gabriel responded to the ultimatum by saying: "It is perfectly normal for us to meet with representatives of civil organizations during a diplomatic visit, and you do not get a full impression of the state when you meet only with the government. You have to talk to artists, writers and even critical organizations." "Imagine if the Israeli Prime Minister ... came to Germany and wanted to meet people critical of the government and we said that is not possible ... That would be unthinkable." Gabriel was informed that his meeting with the Prime Minister was cancelled during a meeting with President Reuven Rivlin. "The Israeli ambassador has informed us that - to my regret - the meeting with Netanyahu has been cancelled," Gagriel told the German Bild newspaper. "We endorse Prime Minister Netanyahu on his decision regarding the visit of the German foreign minister," said Bennett. "Breaking the Silence is not an anti-Netanyahu organization, it is anti-IDF. "It is not right that a foreign minister visiting a certain country should meet with officials working against that country, " added Bennett. "We wouldn't have done that and we expect our friends to act the same way."